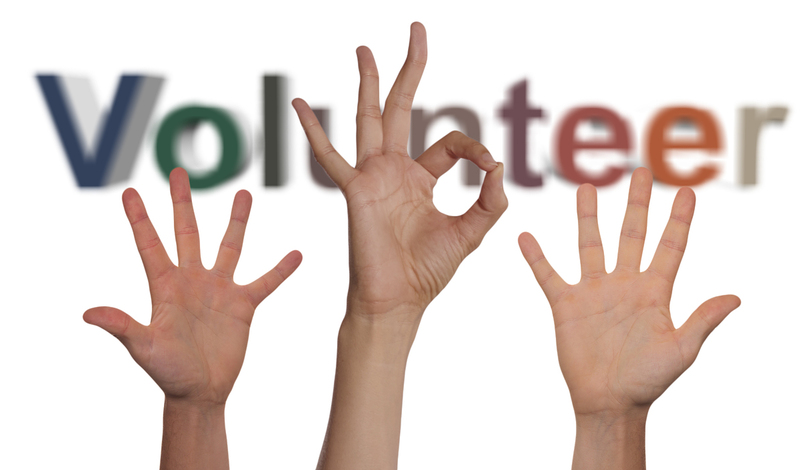 Our thriving volunteer program offers a unique and special way to give back to the community, and makes a real difference in the lives of our residents. Volunteers receive specialized training to better assist with activity programs, dining, and other needs. Volunteers who would like to transport residents to on-site activities and events such as bingo and small group activities are welcome to help Monday through Friday or on Sundays, between 10am and 4pm or at 6pm. Why did you decide to volunteer with us? Are there any groups/residents with whom you would not feel comfortable working? As a volunteer, I understand the legal and moral responsibility to protect residents and personnel of the Jewish Home from any unauthorized invasion of their right to privacy. I understand that information (e.g. financial, medical, family, and interpersonal relationships) concerning the residents and personnel shall be held in strict confidence. It should only be discussed with the Volunteer Coordinator or appropriate staff person in the building if there are problems or concerns and never with anyone outside the community. As represented by my signature below, I promise to honor, observe, and respect the rights and confidences of the residents and personnel of the Jewish Home.